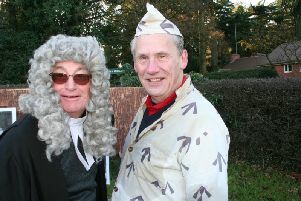 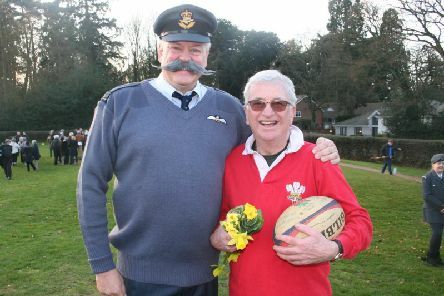 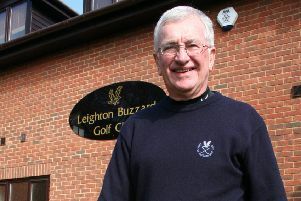 A Bletchley man who served in the RAF for 14 years has been installed as the new Captain of Leighton Buzzard Golf club – escorted in handcuffs to the first tee for Sunday’s drive-in, committed to 12-months “hard labour” for allegedly not settling his final mess bill. 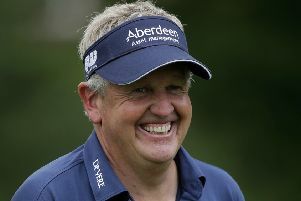 When you’re on a roll, make the most of it. 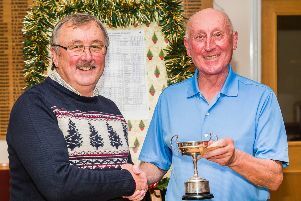 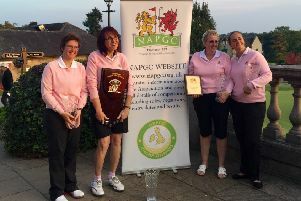 And that’s exactly what Leighton Buzzard golf club Vice Captain Robbie John has done, winning in three competitions within the space of a fortnight. 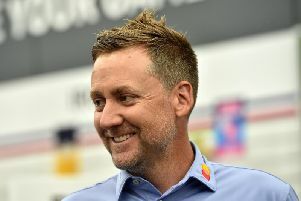 Qualification for this year’s Ryder Cup is at the forefront of Ian Poulter’s mind as he vowed to ‘bring the trophy home’ this September. 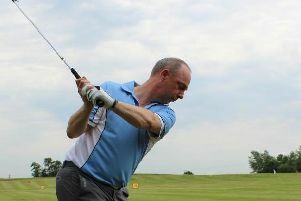 Bletchley-based vehicle repair company boss Derek Shaw has started his golfing year the way he finished his last – winning trophies. 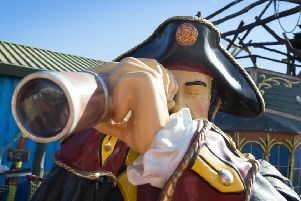 Abbey Hill Golf Centre, in Two Mile Ash, has unveiled its newly renovated Mr Mulligan’s Pirate Golf course after an extensive £35,000 investment. 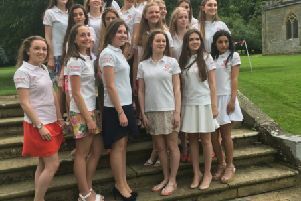 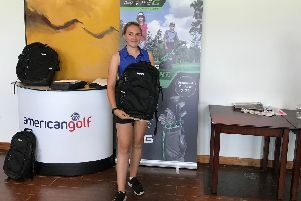 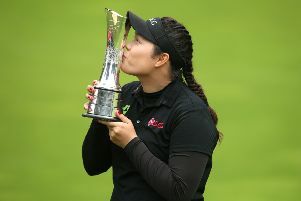 A group of girls from Thornton College will be carrying leaderboards at the Women’s British Open at Woburn later this month. 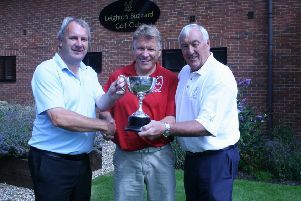 A Bletchley man has been installed as the new Captain of the Senior Section at Leighton Buzzard golf club. 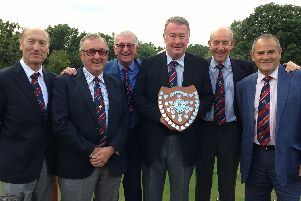 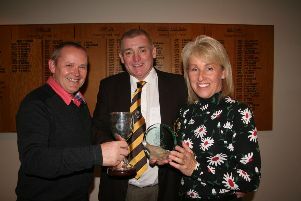 A team of golfers from Abbey Hill Golf Club are celebrating after getting their hands on the Whiteweebs Golf Jubilee Shield. 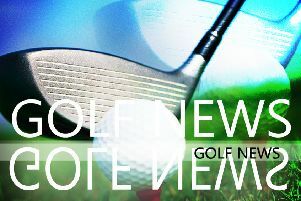 Four birdies in the final seven holes helped fire Matthew Fitzpatrick to victory at the British Masters at Woburn on Sunday. 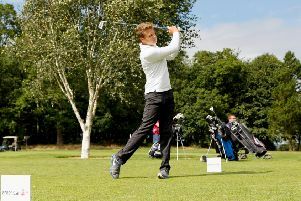 Joseph Amer has been named National American Golf Junior Champion by fending off some of the best young golfers the UK and Ireland has to offer. 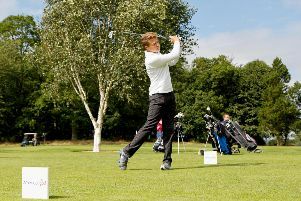 Colin Montgonerie will be looking to secure a third consecutive Travis Perkins Masters tournament win when the event returns to Woburn Golf Club next weekend. 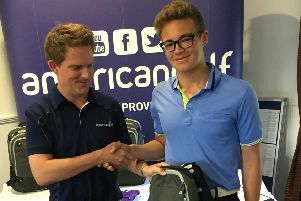 Joseph Amer has qualified for the American Golf Junior Championship National Final.